Our life is horse tours. It’s been our passion, all our life. 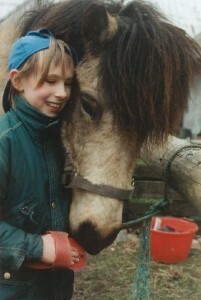 To go out in the nature and be a team with the horse. 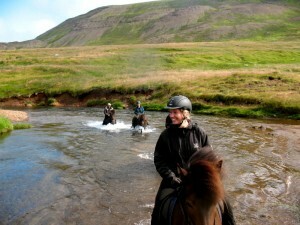 To see the beautiful places, and sometimes tough landscape, that molded our beloved Icelandic horse. To have the companionship of other horse lovers, and to just live and breath the fresh air in the nature, and feel the rhythm of life. We offer guided horse tours with one of us, the local farmers at Langhus farm, or our assistant guides. We have well trained horses, steady and obedient, they are our family and work horses, and some of them have been used for competitions, they are happy, well taken care of, and live a fulfilled life. We take the time to match you with the right horse for you, and to give good instructions about riding so you can enjoy the tour better. We keep this on a personal level, so people can see the Icelandic nature, the background of the horses and what made them what they are (the sometimes harsh and sometimes wonderful nature, the breeding, the people and the culture), get lessons if they want, get to know excellent horses and visit an Icelandic farm on the real countryside. We operate all year round. We have several tour options to give ideas. But like when travelling friends are planning a trip, you can design the day tour with us. 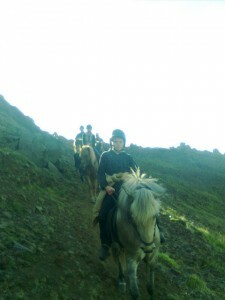 You choose with us which way you want to go, on what kind of horses, how long, how challenging. Just feel free to contact us and we make something wonderful together, and more important, have fun. Sometimes people also book more than one day tour. On our website you also find information about what accommodation is in the neighborhood, ideas about what to do when not riding etc. Our groups are usually small and at the speed and difficulty that fits our guests. But if you have a bigger group, then we can now accommodate groups of 20 beginner riders, and 25 if some in your group are experienced. We also have programs for even bigger groups than that. Also, it always takes a few minutes extra to prepare you for the tour, and it’s not fun for you to be in a hurry. 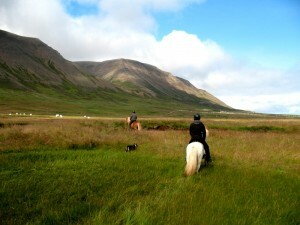 We do a little riding lesson before the tour itself starts, so if you are beginners you learn a bit about how to ride, and experienced riders learn how to ride the Icelandic horse. That is helpful and fun for everybody. So, the whole visit/experience here can easily take 30-90 minutes more than the tour itself. On the other hand, if you are very experienced and on a tight schedule we can do the whole process in a fast way and focus simply on the ride itself. Animal welfare is also a priority for us, each horse never goes on more than 1 tour per day, and we give them at least 2 days off per week. They also get at least 2 months of vacation every year. They have big grassy pastures to roam on and top quality hay in the winter time. They live a very natural life in big herds. Eco-consciousness is also a priority on our farm, to minimize trash, pollution and strain on nature. We ride through moors and gorgeous open landscapes, where there is a good opportunity to learn about the nature and the history of our area. There is abundant birdlife on this trail throughout all summer, and one can see well how people’s lives here are twined together with the nature in a beautiful way. 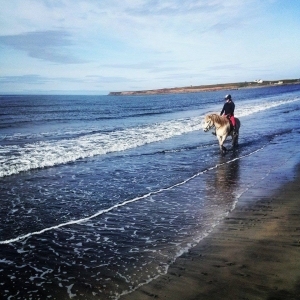 If the tide is low, we will ride on the beach itself, with the beautiful black volcanic sand. In a high tide we ride on the coast by the beach, so this is always a lovely ride. This tour is ideal and popular for both beginners as well as for more experienced riders. Duration of the ride is ca. 2 hours (and the whole experience can be ca. 3 hours). This tour can be made as a longer trail ride (3 hours ride with a refreshments break, and the whole experience can then be ca. 4 hours), as a wonderful longer tour for beginner riders, this has been a very popular option for mixed groups (where groups of beginners and very experienced riders want a good ride together). 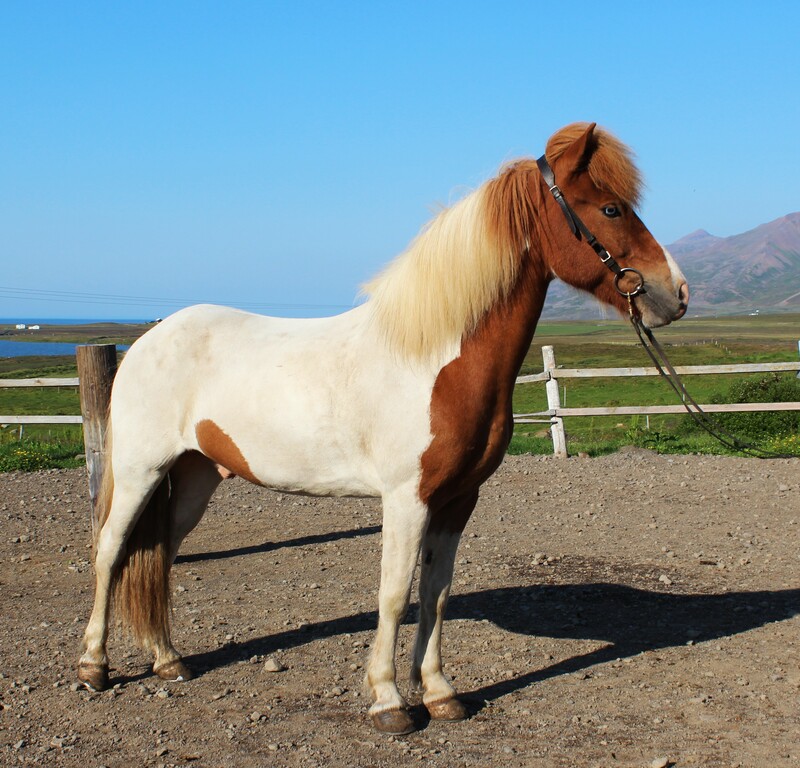 Riding the ancient and historic Icelandic horse is something you have to experience at least once in your life, the horse the vikings loved and rode proudly. On this trail we enjoy the friendly horses on excellent paths while experiencing the wonderful horse imported by the vikings more than a millennium ago. We ride in green valleys surrounded by striking mountains, in the magnificent Flokadalur valley. History lovers can get to know the history of Floki the viking, the first man that tried settling Iceland, and later chose to live in what he felt was the most attractive place in Iceland, Flokadalur. This tour is ideal and popular for both beginners as well as for more experienced riders. Duration of the ride is ca. 2 hours (and the whole experience can be ca. 3 hours). In this tour we combine experiences from several of our most popular tours, the beach ride, the viking tour, even the river ride. We’ll ride in a big circle, through land with meadows, on the beach, go up the beautiful and striking Flokadalur valley, overlooking a lake and mountains and highlands, crossing a river one or two times, go at slow speed and faster speed, and take a good break for refreshments, chatting, and a bit of commentaries or questions, whatever your heart desires. Good for both experienced riders and sporty beginners. It’s 3,5-4 hour total. (where the whole experience can be 4,5 hours). The Laufskalarett horse round ups are an event like nothing else. 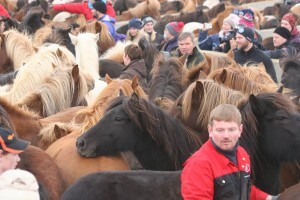 We can go and become a part of everything on this famous day: We can ride in a big group of people to see and even join the people rounding up the 500 horses in the Kolbeinsdalur highland pasture, then we join the group of people (usually several hundred riders) that drive the horses to the corral. In the corral the horses are, one by one, identified and put in their owner’s part of the corral, while around 1000 horse enthusiasts watch, and chat with other horse people. This day is one long fun adrenaline rush for horse enthusiasts. Tours for groups and travel resellers. Do you want some different kind of day tour? Are you planning for a small or big group and have vague or clear ideas about what you’d want them to experiences? Do you want us to do something that fits especially for your group? Bring on your wishes and we’ll plan a fun tour for your group. Meet the locals, hug the animals, ask about the farming or culture or whatever you want to know about life here. 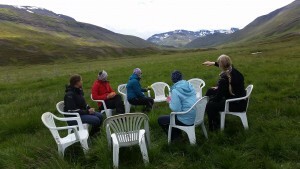 Here is your chance to get the inside information on life on the countryside in Iceland, and hug the farm animals if you want to. This is fun all year round, because in the wintertime most of the animals are stabled and close encounters are easier than ever, and in the summer time it is fun to visit the foals and other horses in the pasture. We end with some local refreshments where you are our guest in the farm house kitchen and we have a good time together. This is also a popular option if you have a group where some people want to do a riding tour and others want to have a fun experience without riding. Duration 2 hours. What are your ideas for an hour’s time with our horses? 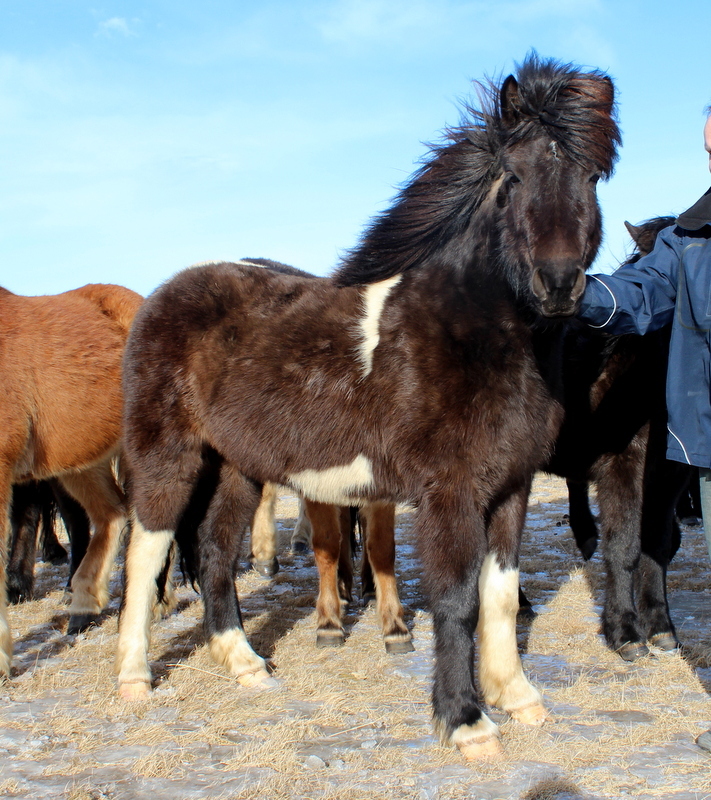 Do you have young beginner children and want to have a cool experience with them and the Icelandic horses? Or want to get a lesson in the paddock, where you learn a bit about how to ride on a horse, and spend an hour with the horse, based on your wishes. Or get a lesson that can be on the trail, for experienced riders. This is a cool option for very experienced riders that want an efficient private lesson with a very experienced horse trainer. This is also fun for people that are maybe a bit scared and want a super safe and calm experience, and everybody else that want an hour’s good time. Lukka has been a teacher all her life and it’s fun to meet your wishes. Duration 1 hour. In this tour we combine two big experiences. 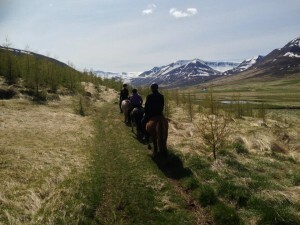 First we ride on easy paths where it is good to try out the famous gait tolt (the special gait of the Icelandic horse). Then we do cool off road riding, where you really experience how sure footed these horses are, and how good they feel in the very uneven terrain our nature can offer. We go up a steep mountainside with spectacular view and visualize how the locals round up the sheep from the huge highlands on these sturdy horses, and live with the beautiful nature here. We also stop for refreshments on the way. This ride is fun for experienced riders, and sporty novice riders have enjoyed the ride a lot too. Duration of the riding tour is ca. 3 hours (and the whole experience can be ca. 4 hours). 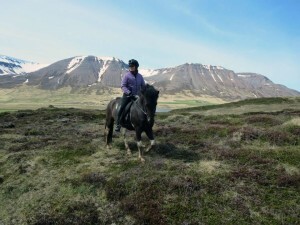 This tour can be made as a longer trail ride, including the Viking tour trail (4 hours ride with a refreshments break, and the whole experience can then be ca. 5 hours). We do the trail described in the Viking tour, then ride through moors and meadows, and on the riverbanks of the Flokadalsá river, and often we go through it, crossing it once or several times. Our sure footed horses wade then in up to 80 cm (2 1/2 foot) deep water without hesitation. The river depth varies a lot depending on how the weather has been the last few days before, so the exact way we go on this ride changes then too, accordingly. The river banks are full of atmosphere and tranquility, and crossing the river is a thrill. We also stop for refreshments on the way. This ride is fun for rather experienced or very experienced riders (you don’t want to fall off into the cold water). Duration of the riding tour is ca. 3 hours (and the whole experience can be ca. 4 hours). This tour can be made as a longer trail ride (4 hours ride with a refreshments break, and the whole experience can then be ca. 5 hours). 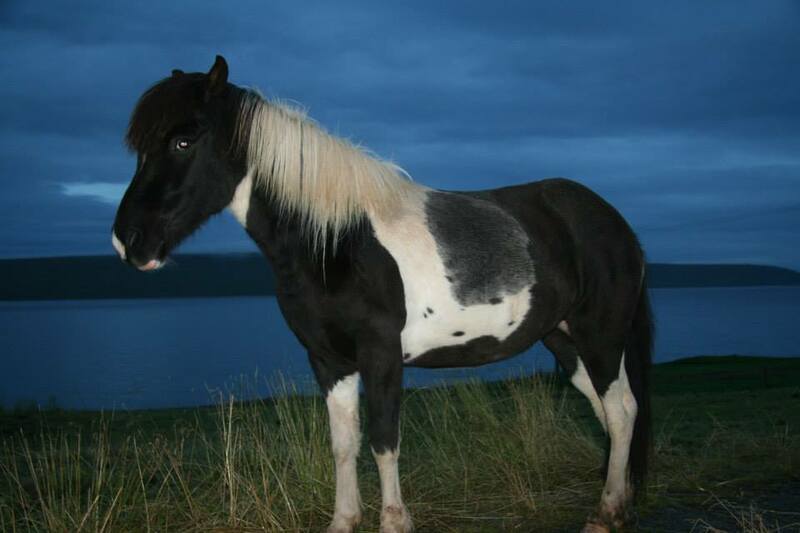 For 3 months each year, most of the young horses (1-4 year old) from us and 2 neighbors, go to a remote highland pasture, to spend a big part of their youth in virtually absolute freedom, living the life of their wild ancestors. We go and visit that area, which is so away from civilization and urban burdens. The valley is long, with green meadows and surrounded by stark mountains, and we are reunited with peace and our roots. We also stop for refreshments on the way. This ride includes the Viking tour and River ride. This ride is fun for rather experienced or very experienced riders (as it takes some stamina to ride for that long). Duration usually 5 hours (so the whole experience can then be 6 hours). This tour can be done so that we take the horses on a trailer (and you in our sturdy jeep, as the road is bad), bypassing the first part of the trail, focusing only on the real highland area, and then the riding tour is about 3-4 hours, including refreshments. This version of the is fun for both intermediate and experienced riders, is thus ideal when groups have a bit mixed experience levels. 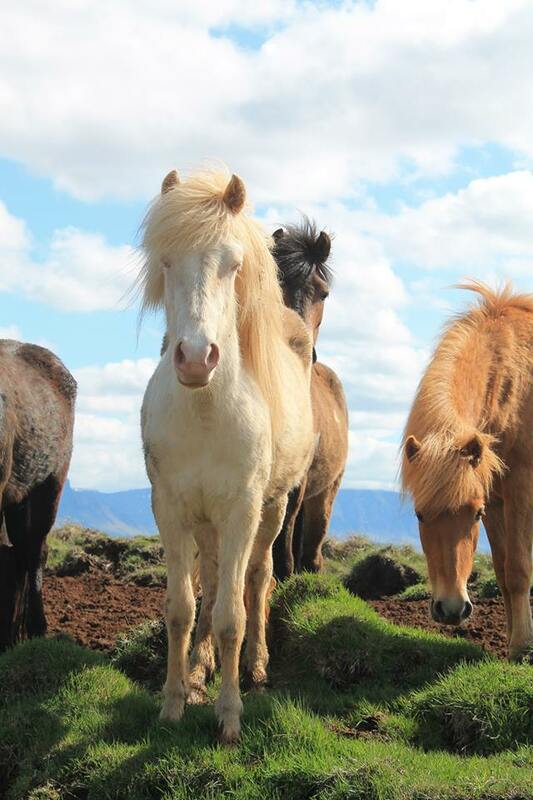 Going from almost sea level up to 630 m height, you really start appreciating how sure footed, sturdy, smart and careful the Icelandic horse is as it takes you safely and comfortably over landscape that is probably rougher than you’ve ever ridden in before. We take our horses on a trailer to a meeting point, where there’s spectacular view over the ocean already by the parking spot. We ride on a ca. 60 cm. (1-2 feet) wide medieval trail on a mountainside. This trail used to be the main road to the Siglufjordur fishing village, throughout the history of Iceland. The view is spectacular, and we go through landscape with heather and moss, up to an area so high that there is a tiny glazier there right on the trail on most years. We also stop for refreshments on the way. This ride is fun for rather experienced or very experienced riders, but sporty novice riders have also enjoyed it a lot. Duration 4-5 hours. THE WINTER EXPERIENCE (HORSES, TRAILS AND POSSIBLY AURORA). In December-April it varies a bit what trails are available. The beach ride is available all through the winter, and a good part of the Viking tour, sometimes all of it. You see the strongest Aurora borealis in Iceland, and in the world, here in the neighborhood at Langhus. If you book yourself accommodation in our neighborhood, then you can ride with us during the day, and possibly see the Aurora borealis from the warm indoor facilities in the guesthouse in the night. 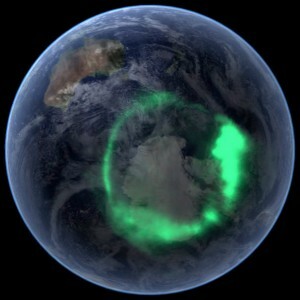 We are right in the middle of the aurora belt. Be welcome here, also in the middle of the winter. 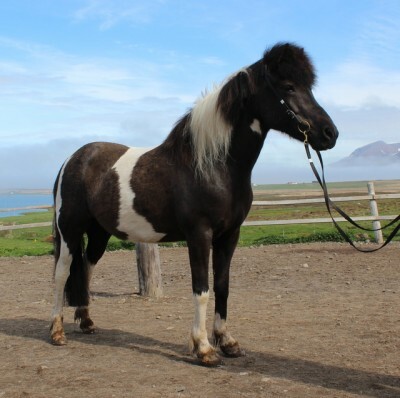 In our area, Skagafjordur, there are thousands of horses, and a few dozen very good breeding farms and training farms. 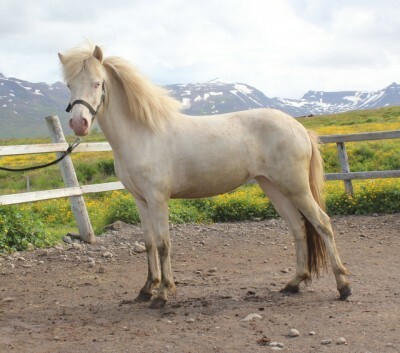 You can join me (Lukka) in my car and I take you to a group of farms, looking at maybe 20-30 handpicked horses (depending on what kind of horse(s) you are looking for) during 2-3 days, and it’s free for the horse buyer. We have run this service since 1997, and built up a reputation and history for horse-knowledge, honesty, credibility and experience. Our history of happy customers says it all. And, people ask me all the time, isn’t export complicated? But, export is easy, I help with the whole process. It is easy to come to us, you can come with a bus, or take a domestic flight to Akureyri (town close to us), where we can fetch you. The group of sale prospects in our area is so big and changes fast, so we just have a handful of horses on the saleslist on our page. So, you might see an interesting prospect here below. If not, we might know about your dream horse, several that are prospects, or, given a bit of time, we will usually find it. I surely can recommend and I already have recommended you to many people!!! You are very kind, professional and you know a lot of the horses and owners around, and what is also good, there are so many horses around Saudarkrokur! “Just wanted to let you know news of Gjof. She is great, I have ridden her about 6 times now and we are learning together. She is exactly what i had hoped for, calm and not spooky but fun and talented. “Hi Lukka, all the horses that came from you are very nice horses and we get along well with them. and going on all the awesome rides in our pristine nature. The time and the water. Happy Easter to the world. Spring and new life is arriving in our garden. How fitting on Easter Sunday. Happy Easter to you from Langhus horse tours. We went on a wonderful Easter ride with friends in Siglufjörður town today. 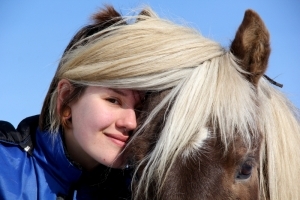 Life with horses in Iceland is simply good. Children are the future of horsemanship. Dalmatian sheep – just for fun.